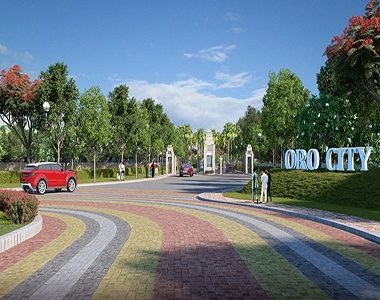 Oro City is a residential project by Oro Constructions in the city of Lucknow. Lucknow is the capital of Uttar Pradesh, the largest state of India, and boasts of a rich cultural heritage. There has been enormous development in the city in the last decade with the addition of many new roads, flyovers and residential areas that have come up across the city. The project stands out among these developments on account of the location and excellent amenities that the project provides. 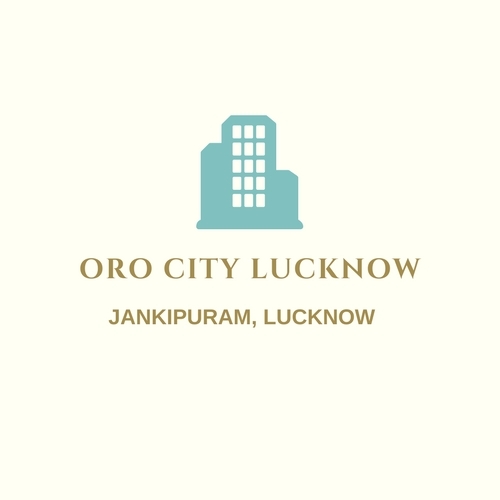 Oro City Lucknow is a grand township spread across 25 acres of land and is located just off the Kursi Road. It offers excellent connectivity to Sitapur Road and the proposed outer ring road thus providing easy transport options to the posh localities like Aliganj, Indira Nagar, Vikas Nagar, etc. This development is located in Jankipuram that is a fast upcoming residential area in Lucknow. It has Gudumba police station and well-renowned Awadh Marriage Hall in the close vicinity. 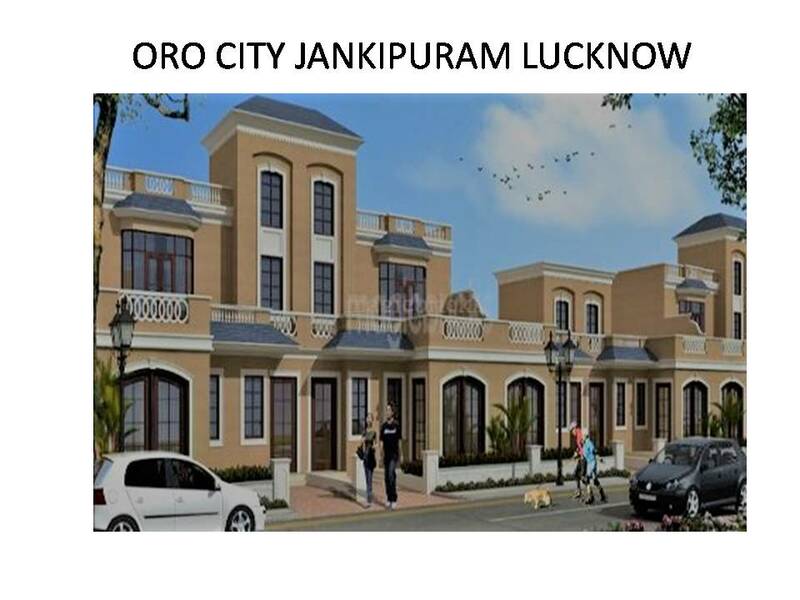 Oro City Jankipuram is aLDA (Lucknow Development Authority) approved project and has many options for easier payments as well as loans from various banks. The prices of the houses range from Rs. 36.33 lakhs to Rs. 74.79 lakhs. The project is also linked to Pradhan Mantri Awas Yojna (PMAY) and thus provides affordable options for requirements of prospective buyers. The areas in and around Jankipuram have a great growth potential on account of its excellent location and connectivity. The development has many green lungs within the township with the major attraction being the 2 acres of land earmarked as central greens that would provide excellent opportunity for the residents for rejuvenation and socializing. The project provides 200 plus residential houses proposed to be developed on various sizes of plots with individual apartment sizes ranging from 1211 sq. ft. to 1744 sq. ft. The plotted residences provide options in duplex as well as simplex format to cater to individual needs of the prospective buyers. There are many amenities in the project like gymnasium, club house, and well laid-out gardens. There is 24-hour power back-up besides manned multi-level security. Interior roads in the project are very well laid-out with elegant landscaping, thus giving a plush look to the project. There are many fabulous eating joints and other amenities like medical centres and schools in the neighbourhood. Oro City is one of its kind project which boasts of being LDA approved as well as being affiliated to Pradhan Mantri Awaas Yojna (PMAY). 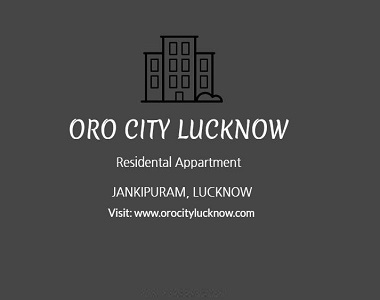 The well laid-out architecture of the township along with pleasing townhouses-like residences make this project a worthy buy for people who are looking at staying in one of the upcoming areas of Lucknow with easier commute to all the major attractions of the city.